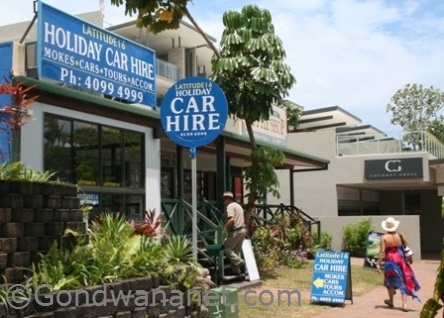 There are a few Port Douglas car hire companies to choose from. Port Douglas is a beautiful town but its only public transort is buses, so it's a really good idea to hire a car. It's a nice town to drive around, and outside the town there are some great places to visit on day trips, including Daintree rainforests, Mossman, Kuranda and Cairns.